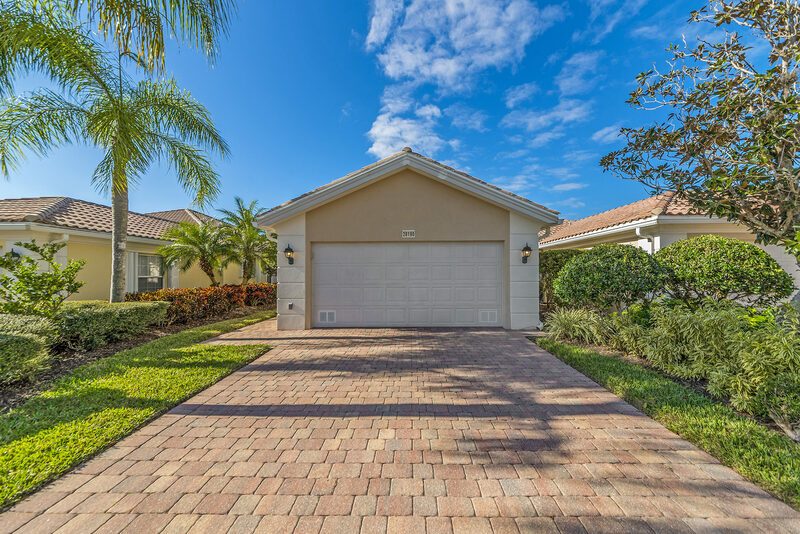 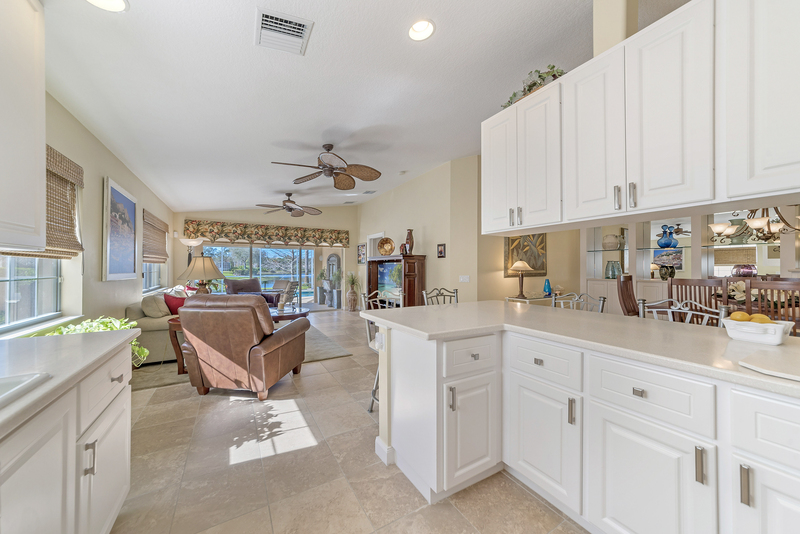 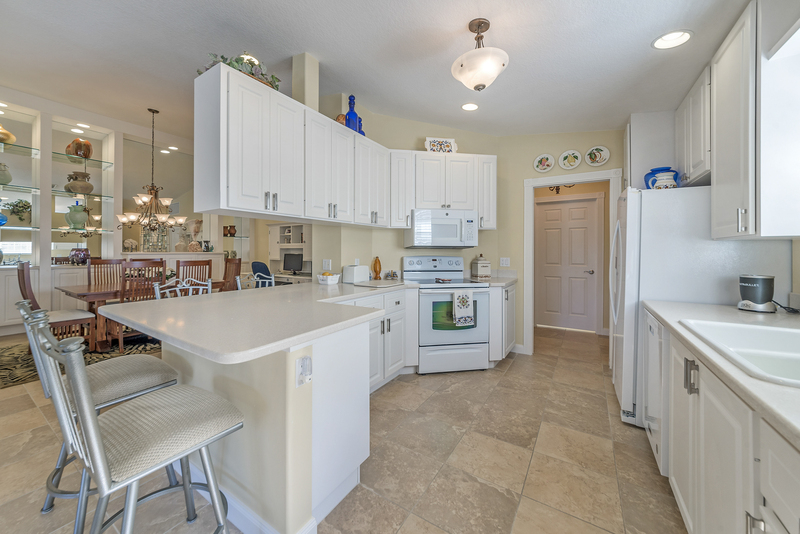 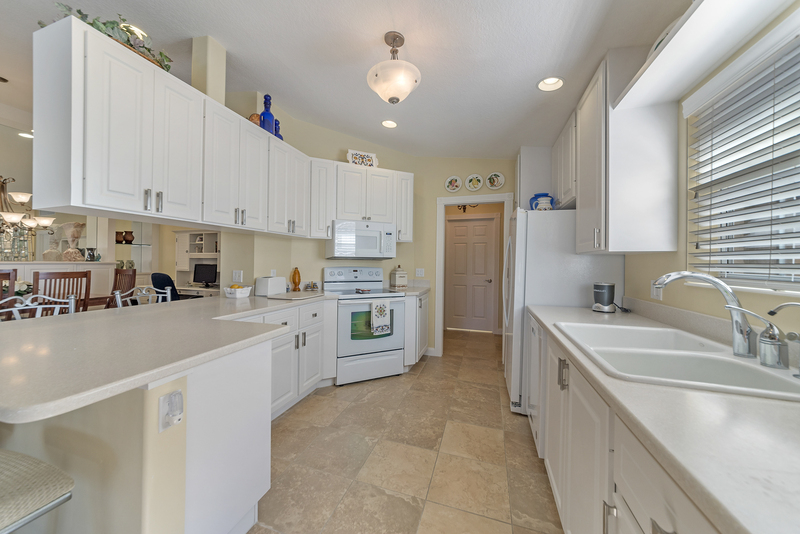 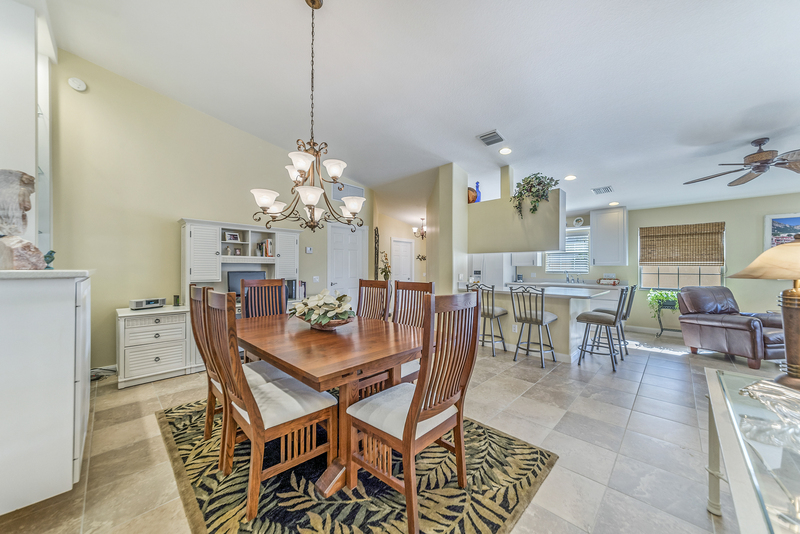 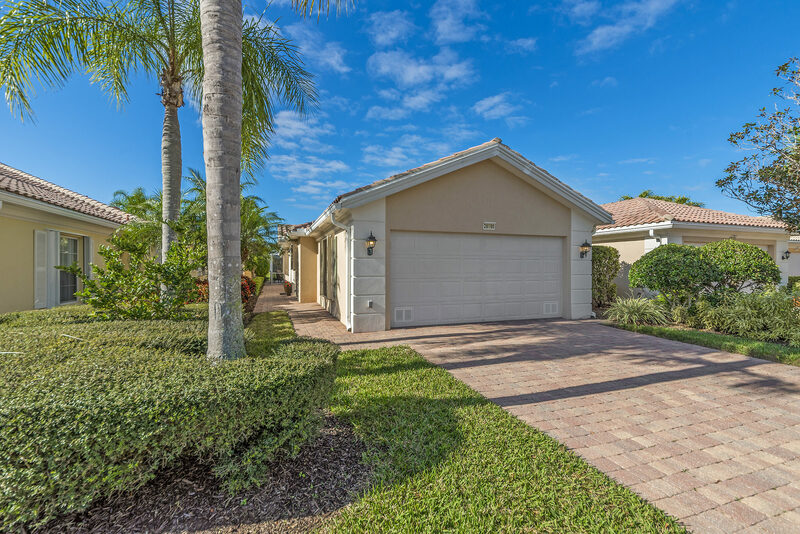 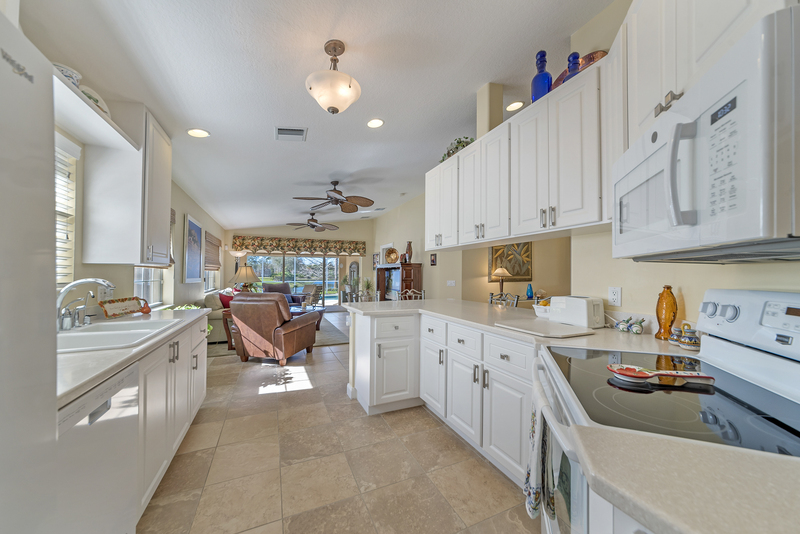 Just east of the fabulous town center amenity area, as you approach the cul-de-sac, you will find 28190 Islet Trl Bonita Springs FL 34135. 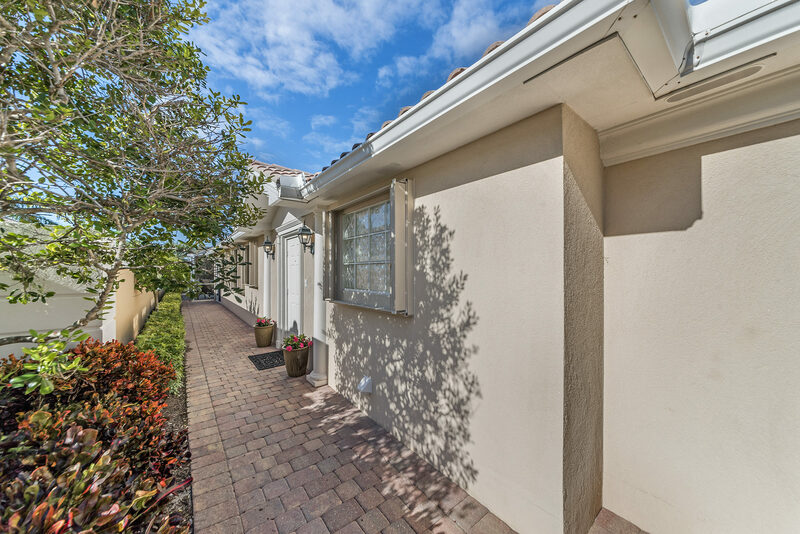 With a wall of windows on the south side, this home stays light all day long. 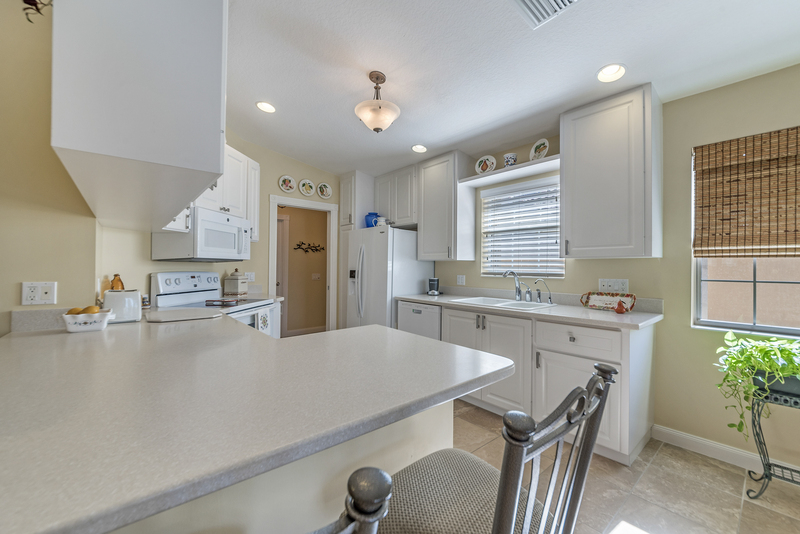 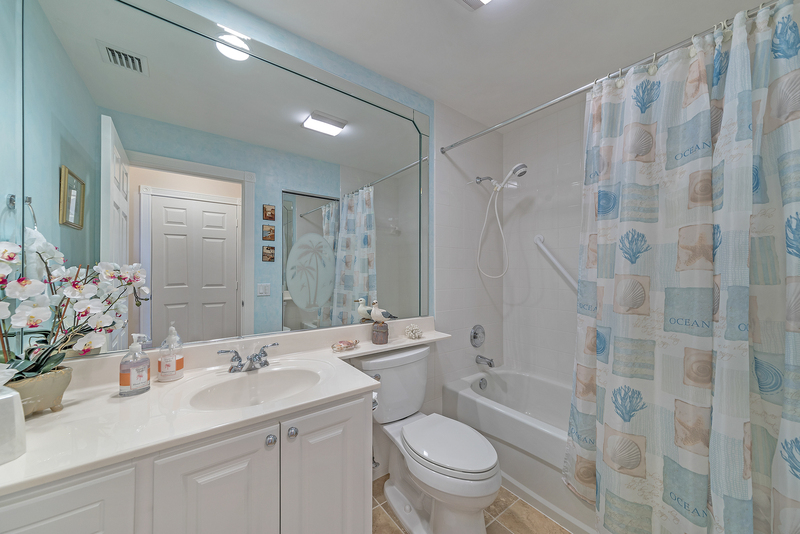 This home is like new, all the heavy lifting has been done for you; new appliances, new air conditioning, new pool motor and pool heater, and new lights and fans. 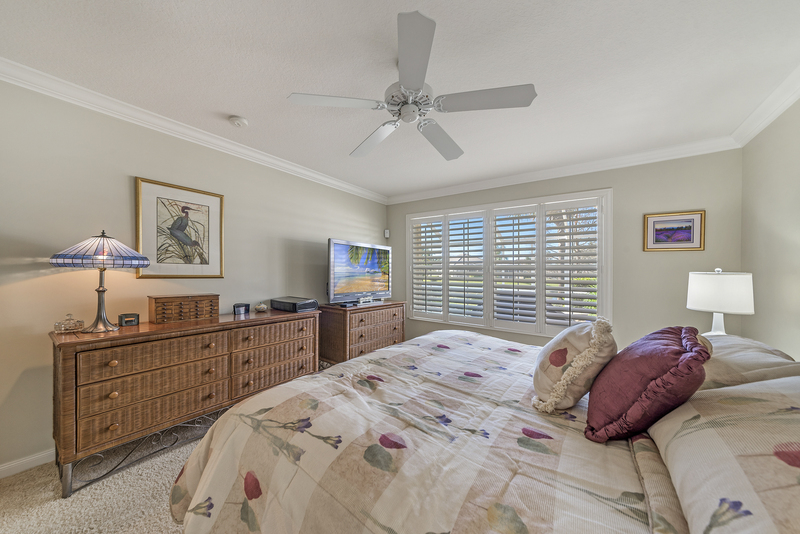 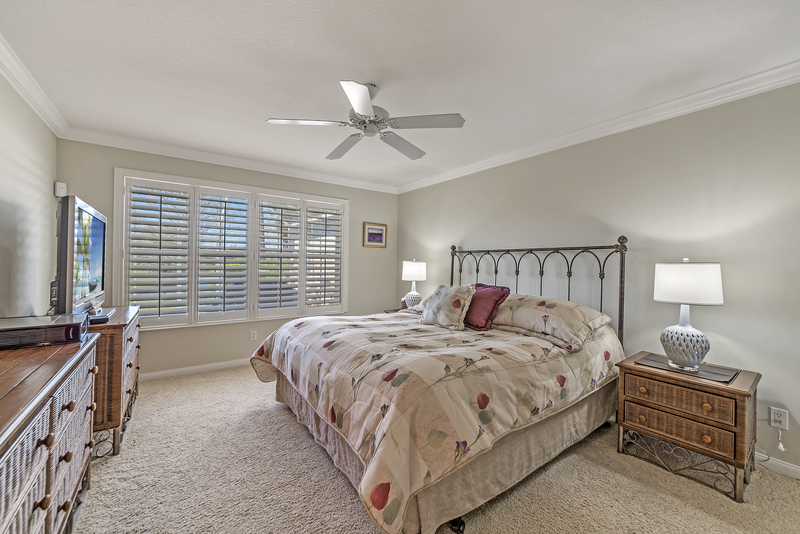 Crown moulding and plantation shutters provide those extra touches that make this home feel elegant. 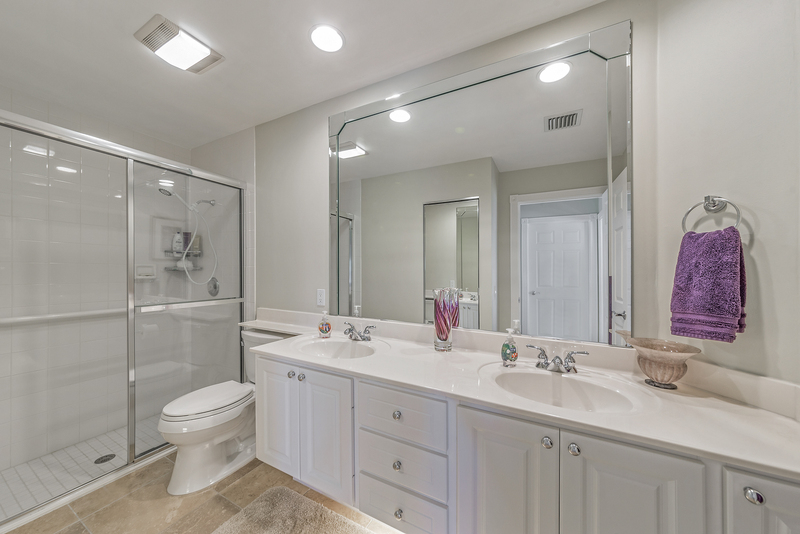 Tile in the living areas means less worry for you. 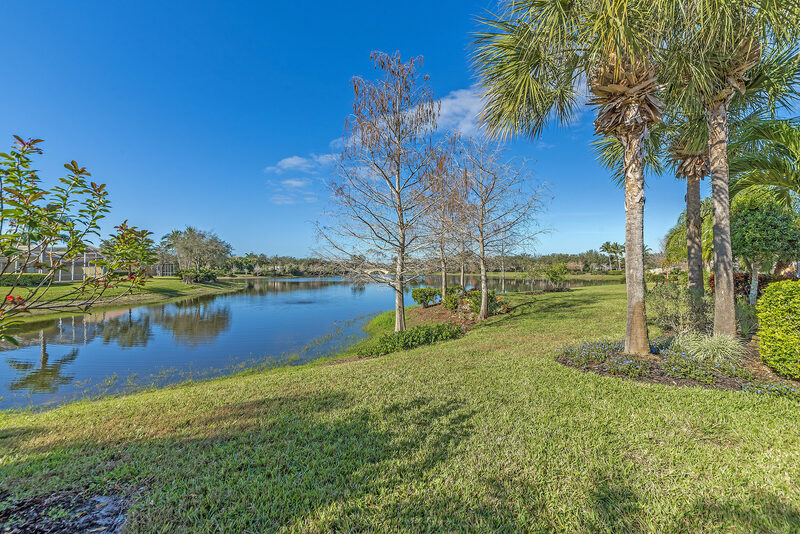 This is a lake view unlike any other! 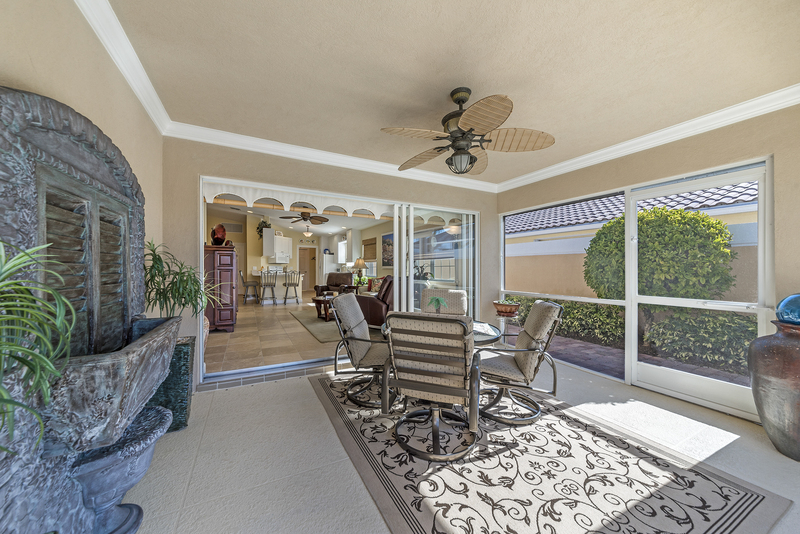 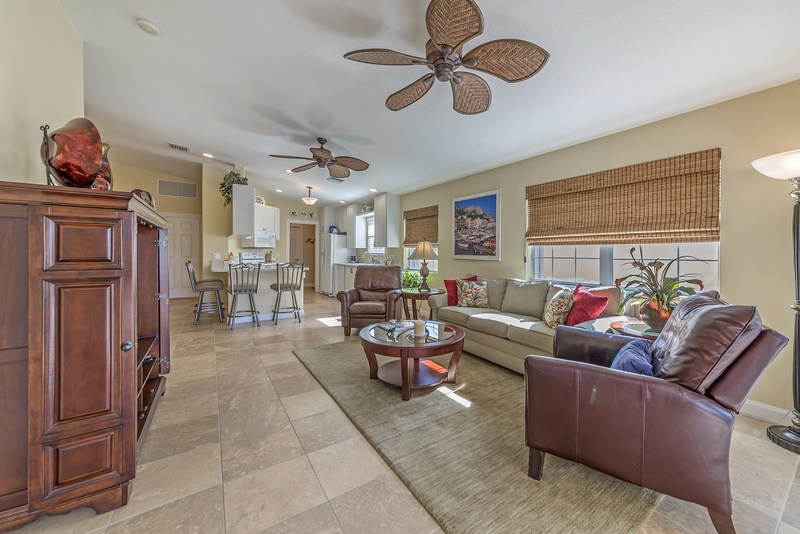 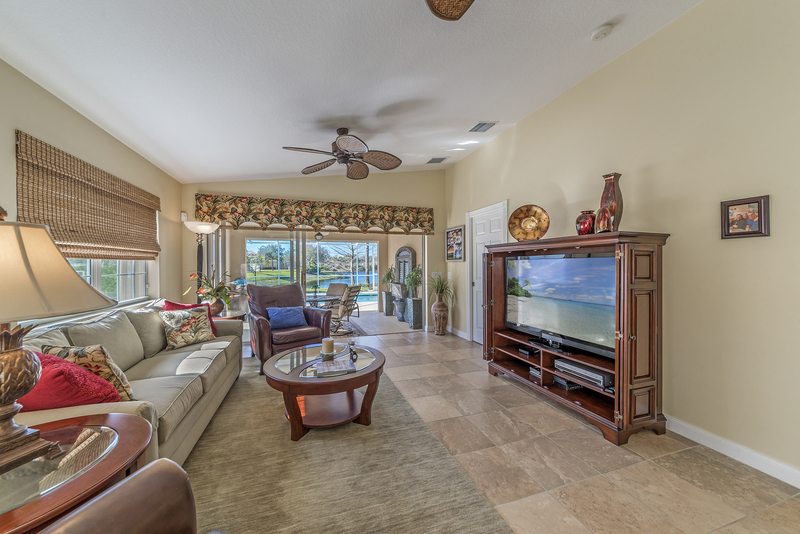 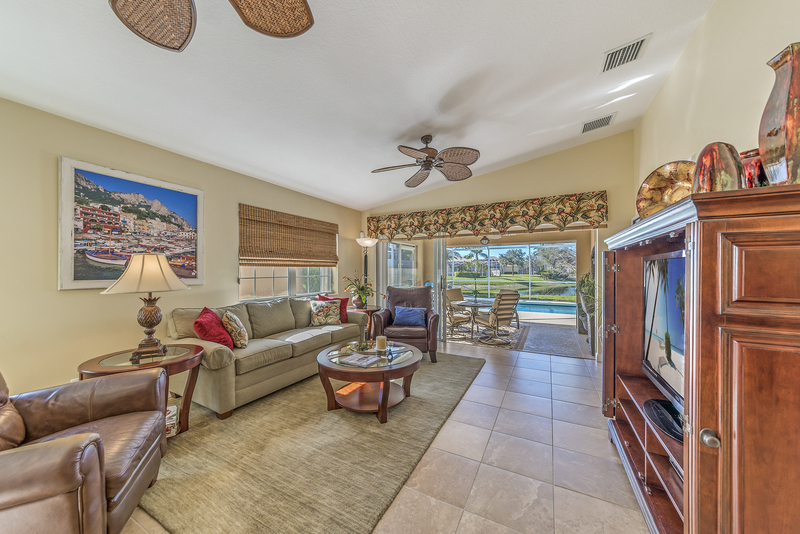 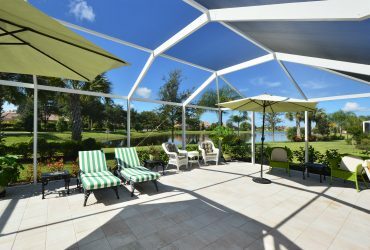 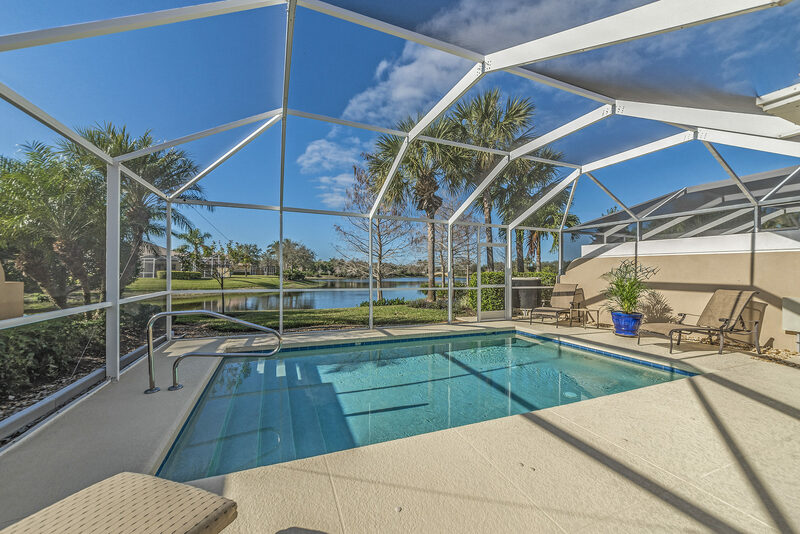 You will want to spend all your time on the lanai. 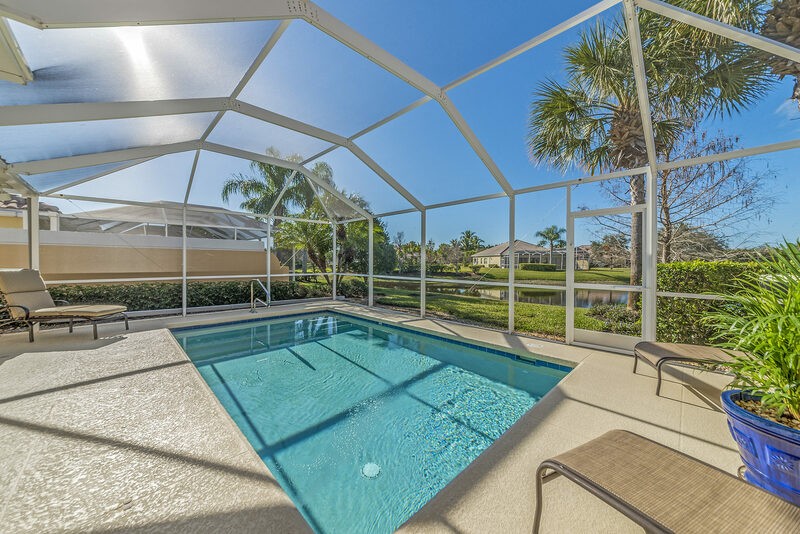 The western exposure of this home means your pool is in the sun most of the day. 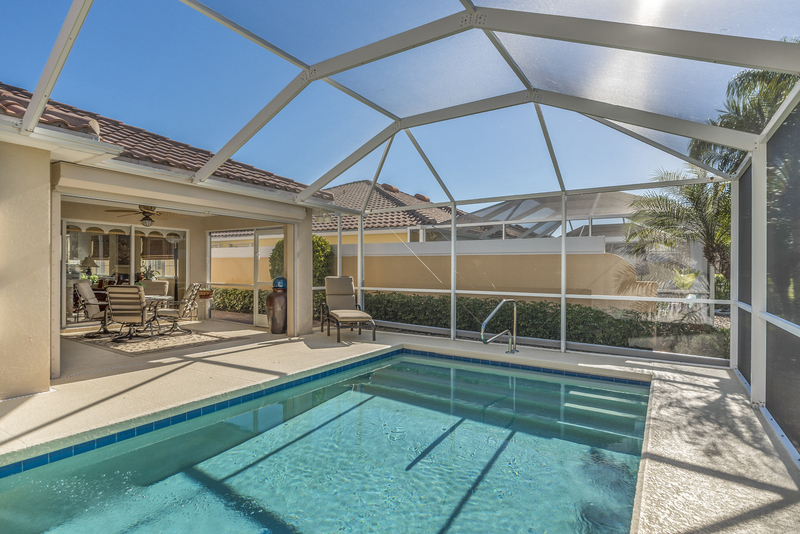 For those chilly days in January and February, the electric heater keeps the pool at a comfortable temperature. 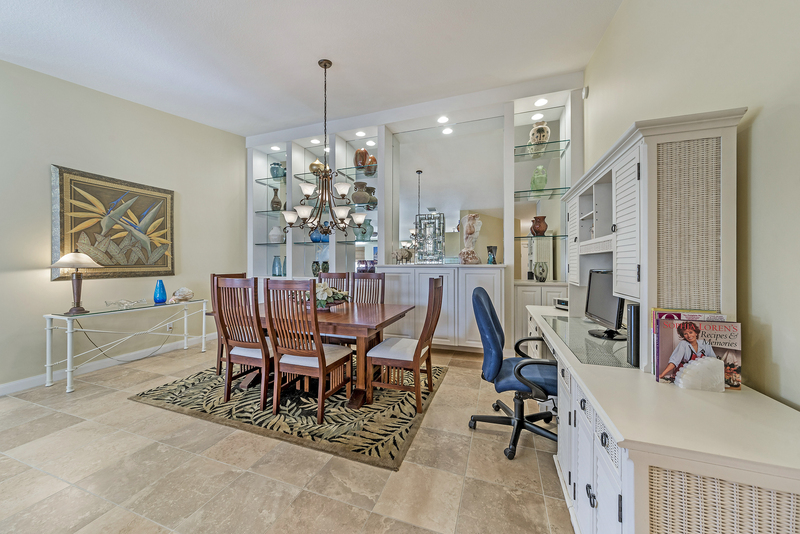 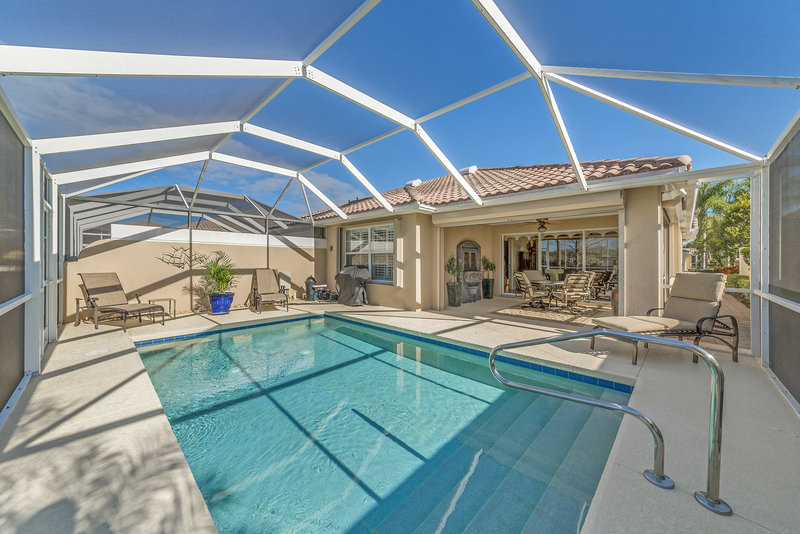 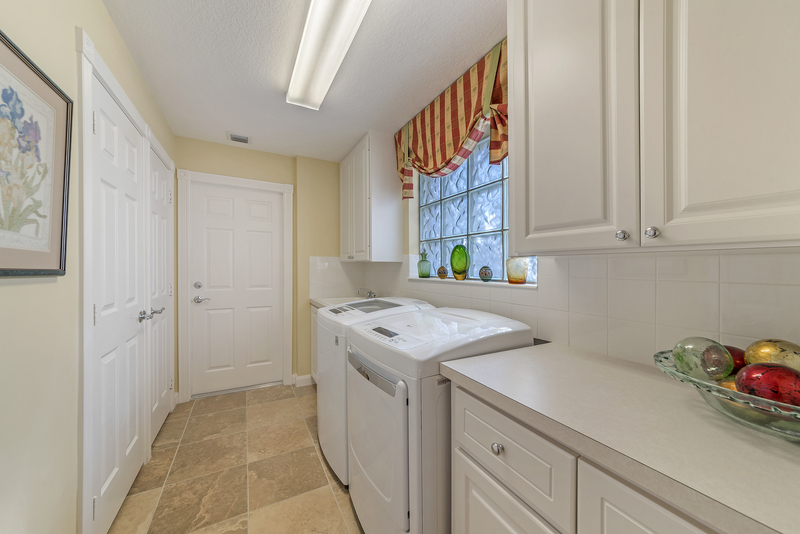 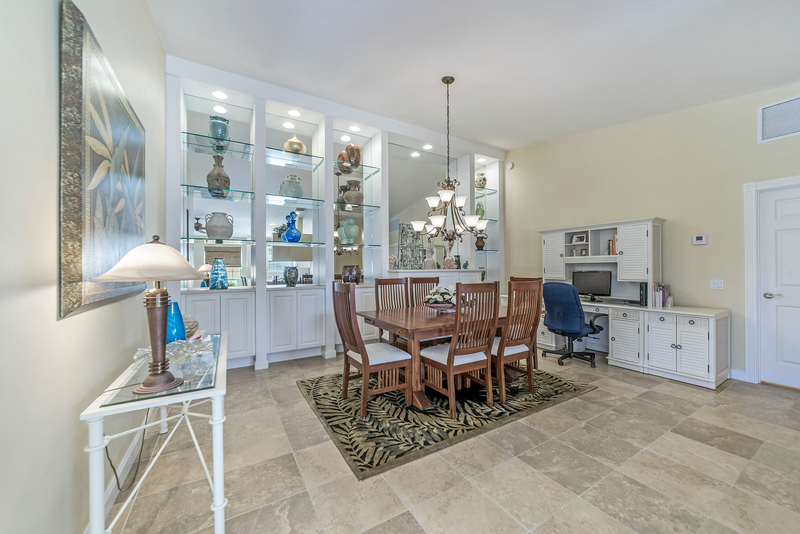 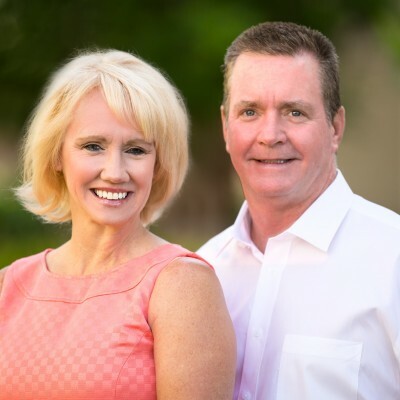 Villagewalk of Bonita Springs is a community conveniently located just off I-75 and one exit from Estero and Naples. 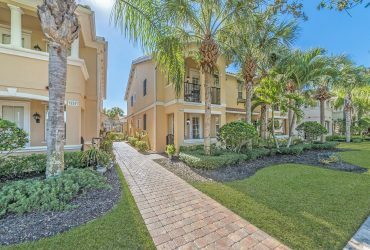 Coconut Point, Mercato, The Promenade, and Gulf Coast Town Center are all shopping and dining venues that are located nearby. 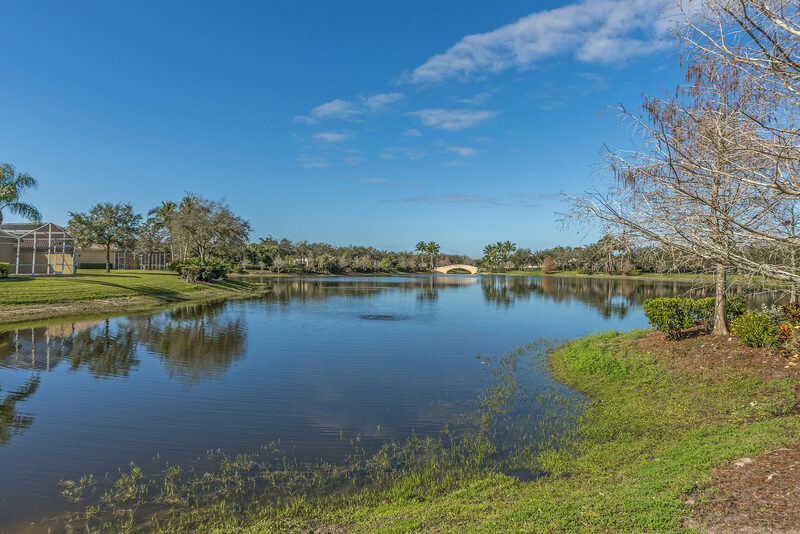 The community offers both resort and lap pools, 8 lighted Har-Tru tennis courts, hair salon, bagel shop, spa, restaurant, gas station, car wash, bocce, basketball, pickle ball, and a full time activities director. 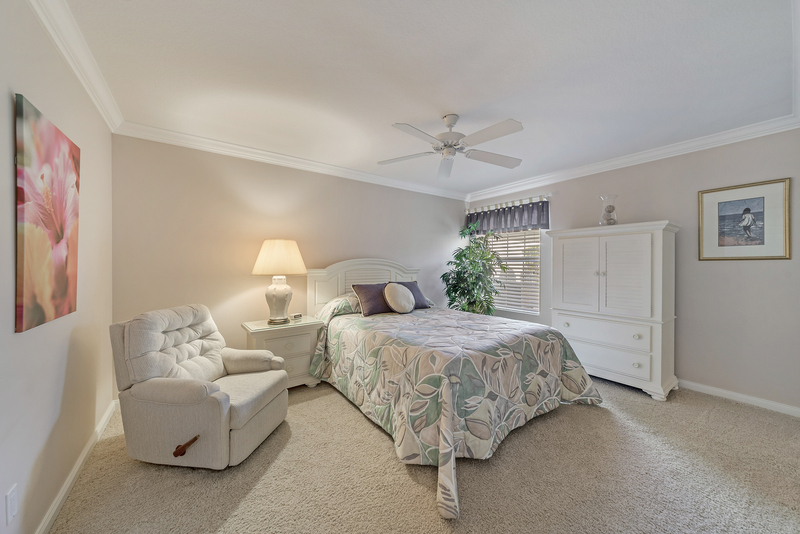 Call us for your showing today! 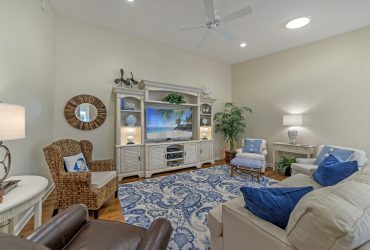 I'd like to know more about 28190 Islet Trl.